Last month, Cloth & Paper revealed their new spiral bound 2019 planners and I swooned. It’s black with gold-foiled writing and I knew I needed it in my life. 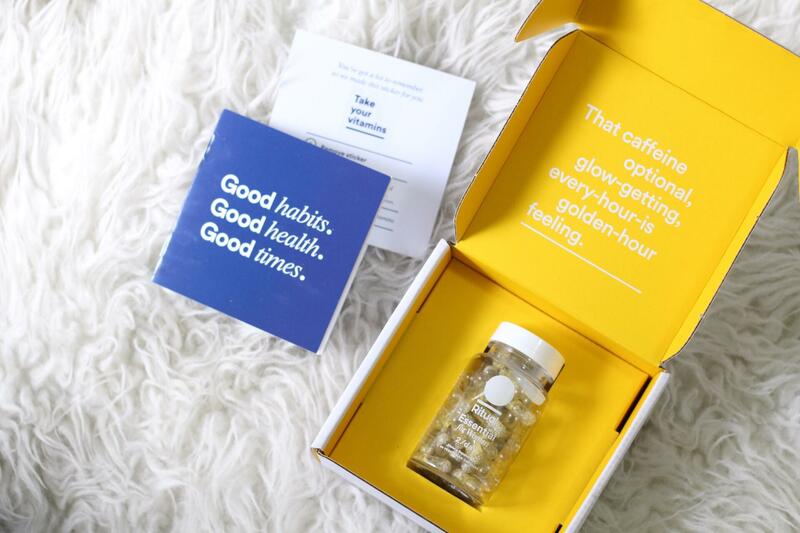 The brand announced that it was would included in their September subscription box which is $38 per month. The planner will be available for purchase afterwards for $39. I decided to subscribe to the box since the planner would be cheaper, plus I’d be receiving the other extras in the sub box this month. 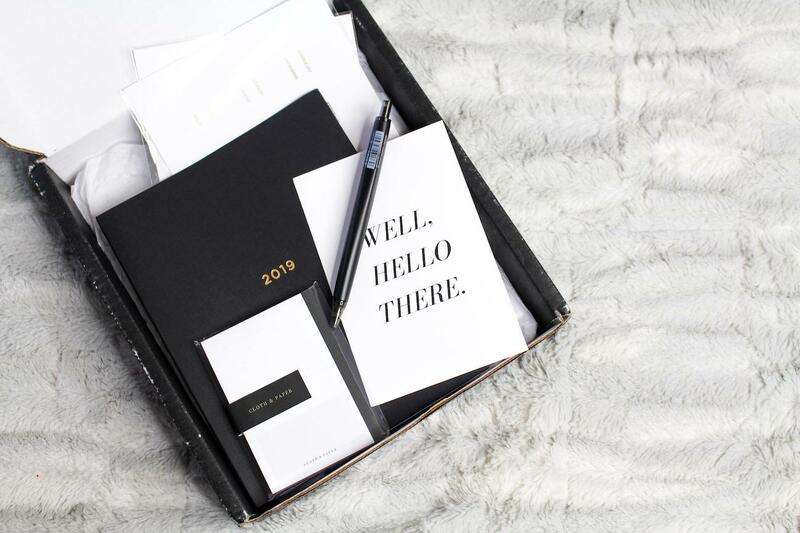 As you can see in the image and video above, in addition to the beautiful spiral bound planner, the subscription box also included a black retractable gel pen, 2 sheets of white and gold-foiled monthly sticker tabs, and 1 sticky note pad. Overall, this was a great deal considering the planner alone retails for $39. Since the planner was a big portion of the price, there weren’t as many other stationery items included in this box. I’ve watched past unboxing of this subscription and usually it’s packed with planner supplies. At $38 a month, this is a great box for high-quality minimalistic stationery. I think this is worth it if you like to collect stationery and you have the extra money. For me, this isn’t something I’m going to invest in every month. Luckily, there’s a month-to-month option, so I’m able to pause my subscription and resume whenever I want to treat myself. My first impressions of the 2019 spiral notebook planner is that the notebook is really sleek and chic. It is a soft cover notebook and it’s already bending at the edges, so I’m now on the hunt for a cover that fits my style. This notebook fits the Louis Vuitton desk agenda cover but I’ve decided to use this as a work planner, so I’m looking for something less expensive. 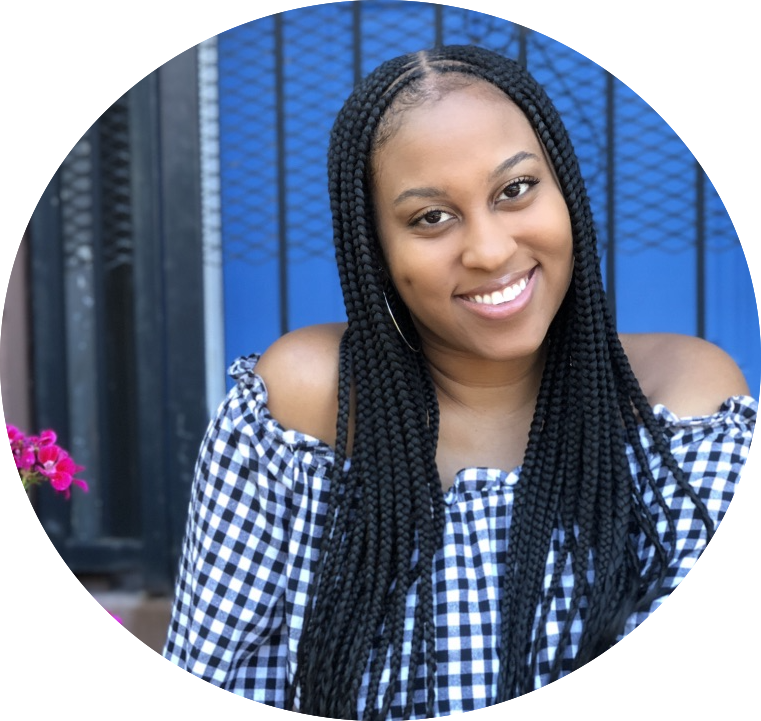 I plan on doing a more in-depth post on the agenda walking you through the layout of this agenda. Leave a comment and let me know if that’s something you’d like to see. 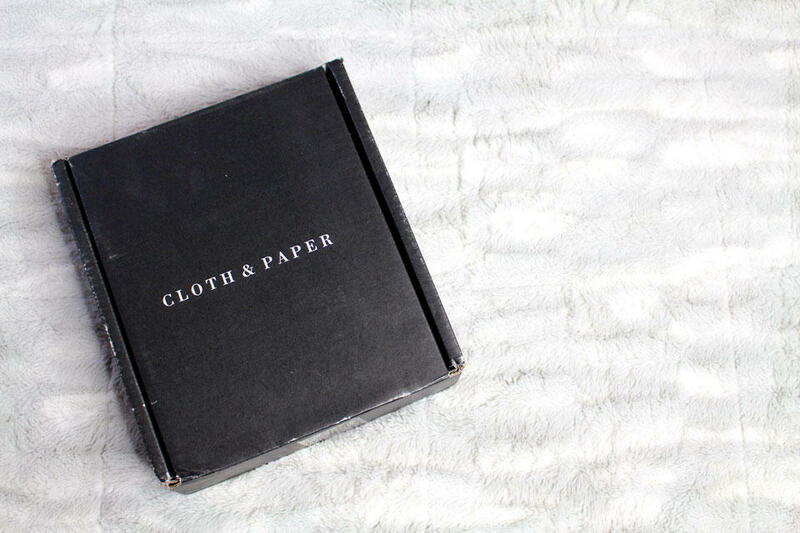 Click here to sign up for the Cloth & Paper subscription box.